The Rosco Axiom 1/4"-20 Bracket slides neatly into the quick release mounting system on the back of the Axiom and secures via the integral spring-action pin. 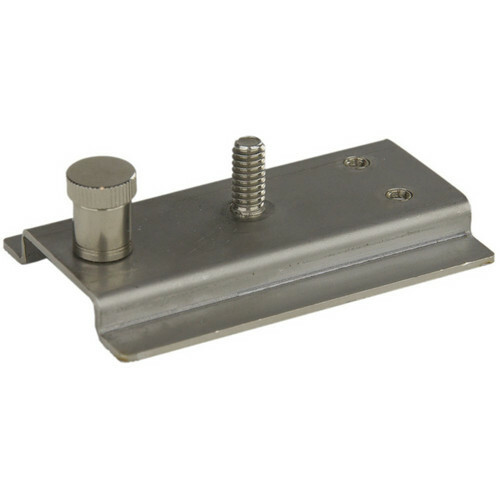 The bracket connects with any accessory with a 1/4"-20 receiver. Box Dimensions (LxWxH) 5.5 x 3.3 x 0.8"